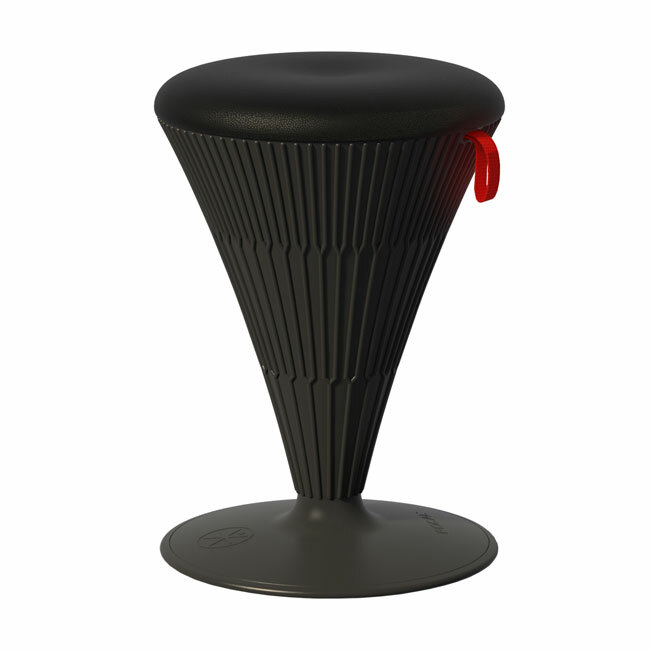 Wobble stools are becoming a popular choice for schools and preschools of all types. Studies have shown that students are more engaged with learning when they can release excess energy through active seating such as wobble stools. 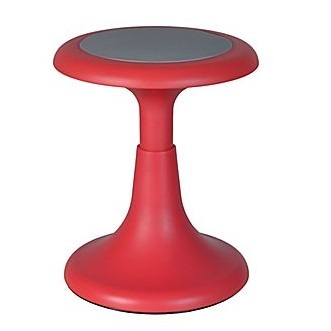 We carry all types and sizes of active stools several of which have free shipping. For other non-traditional seating options, visit our Bean Bag & Soft Seating or Active Flexible Seating sections for chairs popular in 21st Century Classroom designs. Read more about active seating on our blog: Active Seating- Is it a Right Move for your Classroom? Go ahead and browse our selection of active seating and call us if you need assistance at 800-599-6636.